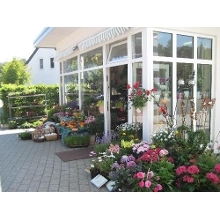 If you want to have flowers delivered in Niedersachsen and want to select your own florist in Niedersachsen, please click the "select this florist"-button next to a florist in our list of florists which deliver flowers in Niedersachsen. 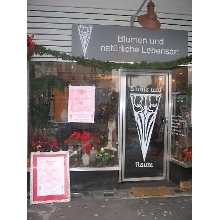 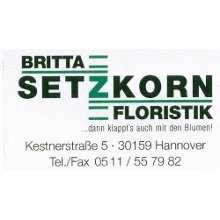 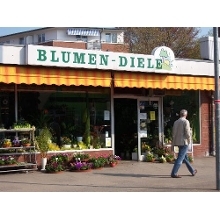 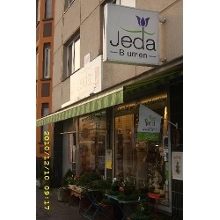 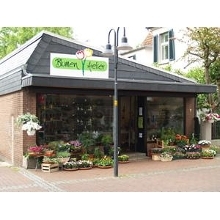 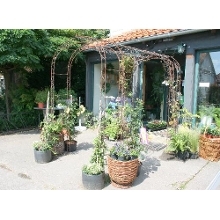 We will take care of sending your order to the florist you select, and delivery of your flowers in Niedersachsen. 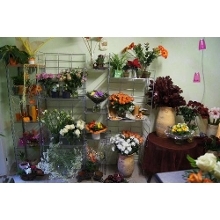 Our terms & conditions apply to all orders, including those where you have selected a florist yourself. 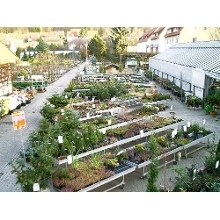 That means you receive are freshness guarantee, perfect service and 100% satisfaction guarantee.